This is fantastic news for both celiacs and non-celiacs alike! 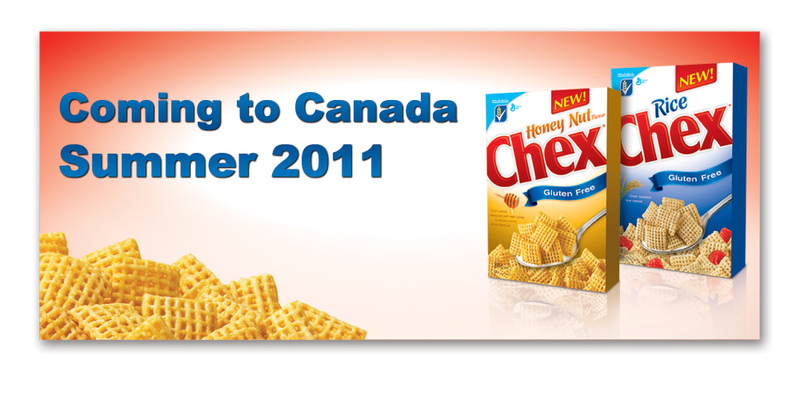 Gluten Free General Mills Chex is finally coming to Canada in Summer 2011, check out their site and sign up to be notified with Chex hits the grocery stores in Canada. Chex is one of the only main stream cereals that is labelled gluten free and has been sold in the United States for quite some time. My mother in law had emailed General Mills a while back and they had replied that until consumer demand was enough in Canada, they were unable to committ to the labelling restrictions for Canada (product needing both English and French). Well it looks like the demand was finally enough! On many trips I have taken and family members have taken I have brought back or requested numerous boxes of Chex to be brought back because they are so delicious and cost effective. On one occasion in Seattle, we were there for just a couple days and I woke up one morning at 6am and decided to take a hike to the closest grocery store while my husband still slept. I asked the concierge where to go and although they looked at me quite strangely for going to a grocery store at 6am, they obliged and gave me directions. Although I had no idea where I was going and it was raining, 40 minutes later I arrived and waited for the grocery store to open and then I bought four boxes of Chex Cereal. What a girl will not do for gluten free products. 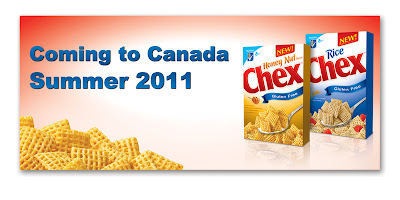 From what I have heard, it looks like they will only be launching Rice Chex and Honey Nut Chex initially. The company does carry three other varieties which are gluten free and hopefully those will be coming to Canada soon, as the Cinnamon Chex are my absolute favorite. I encourage you to write to General Mills to help support their decision and to help bring the other varieties to Canada as well. 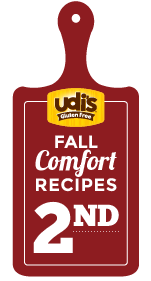 The General Mills Chex Website has a section dedicated to Gluten Free and also has a recipe index which will allow you to search for gluten free recipes. PS> I have recently changed the look of the Gluten Free Twim Mom Blog, leave a comment and let me know what you think. Thanks!